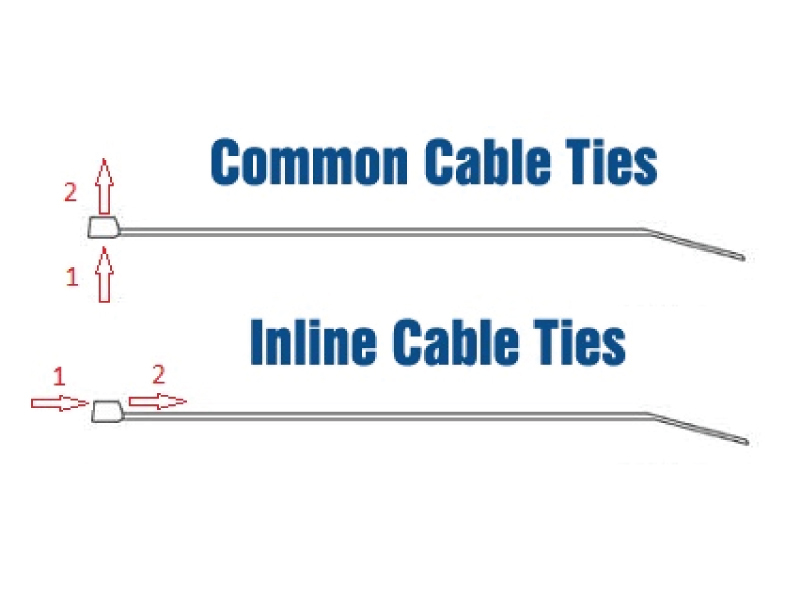 Inline Low Profile Cable Ties are perfect for applications that require a flat (180 °) entry rather than the typical side (90 °) entry of common cable ties. 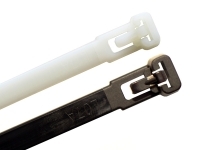 These are tough, 120 lb test cable ties that maintain a low profile. 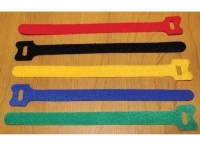 Perfect for children safe constructions such as playgrounds. 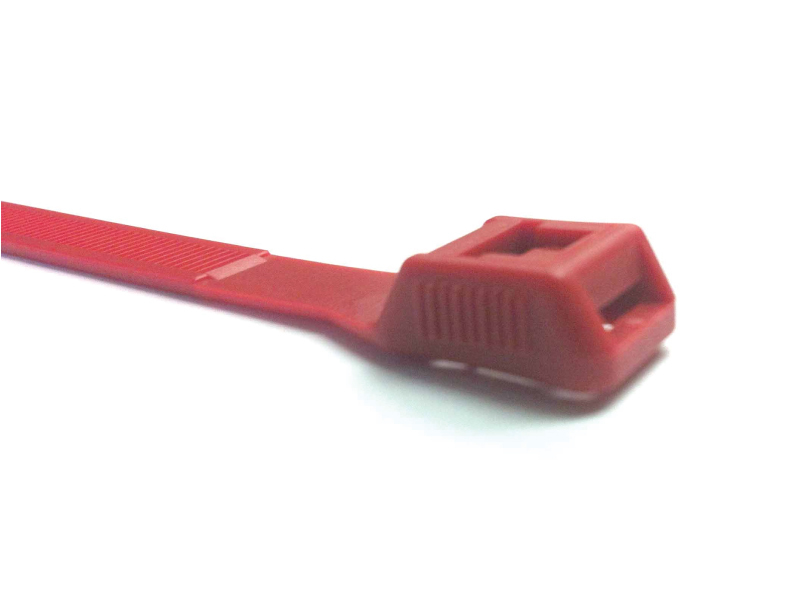 Low profile design reduces jutting sharp edges, typical of common cable ties. 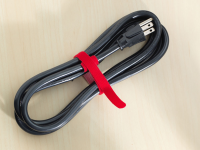 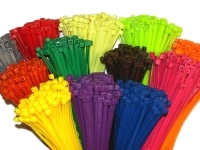 Q: What colors of inline ties are available on your site? 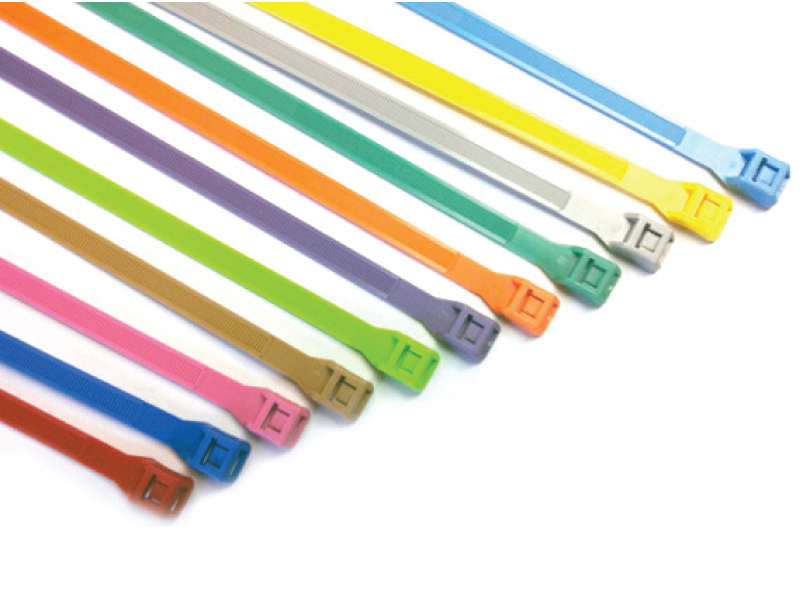 A: Our inline low profile cable ties are available in a range of colors (Lime Green, Pink, Orange, Tan, Brilliant Red, Brilliant Yellow, UV Green, Brilliant Blue, UV Light Blue, Purple, Silver/Gray).